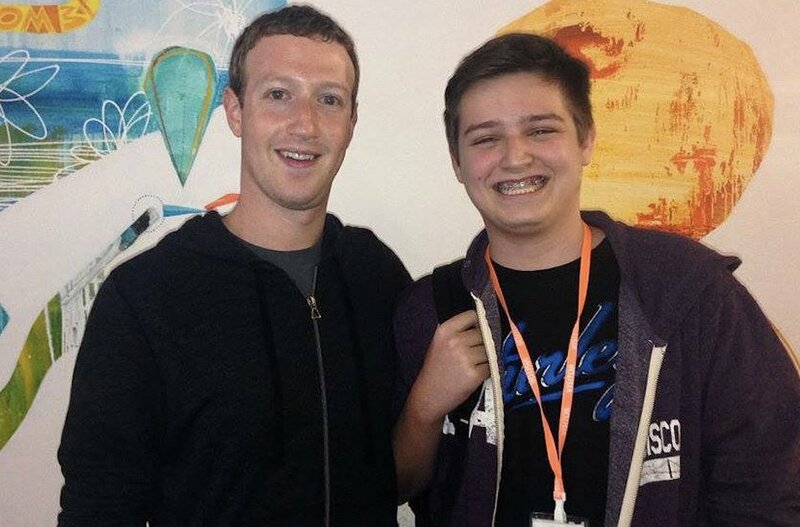 Facebook teen-in-residence defects to Google and launches "Lies"At age 17, Michael Sayman was Facebook's youngest employee ever. Having already launched 5 apps, he wowed Mark Zuckerberg, earned a demo spot on stage at Facebook F8 conference, and scored a full-time engineering gig as the social network's go-to teen. Would you recommend lies to a friend? @michaelsayman looking forward to trying it out. Keep it coming! Nice work, @michaelsayman. 👏🏼 I like Lies' simplicity but curious what features you might add or change. Fun fact: @michaelsayman was on the 9th Product Hunt podcast with @kylry 3 years ago. He has an incredible story (read @carmeldea's profile on him from 2014). NIICE - super fun. You should do a video series, testing it on people's relationships haha @michaelsayman. @lamaalrajih Yep! Android version is coming soon! Heinrich Reimer@kieselstein000 · Passionate Android developer. @michaelsayman I'd love to give feedback on the Android version, too!